IS STR COMPOSING MUSIC FOR VIJAY 62? 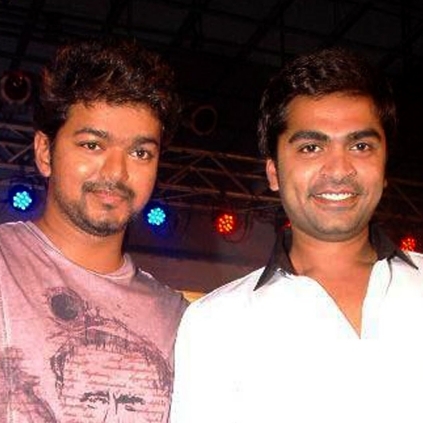 There are widespread rumors in social media platforms that Simbu will be scoring music for Vijay's 62nd project that will reportedly be directed by AR Murugadoss. But however, when we approached sources close to Vijay regarding this, they strongly denied it and also informed that the movie is in its early stage of discussions and one needs to wait for an official announcement from the team on details about other cast and crew of the project. It must be noted that Simbu is the music director of Santhanam's Sakka Podu Podu Raja. People looking for online information on Vijay, Vijay 62 will find this news story useful.